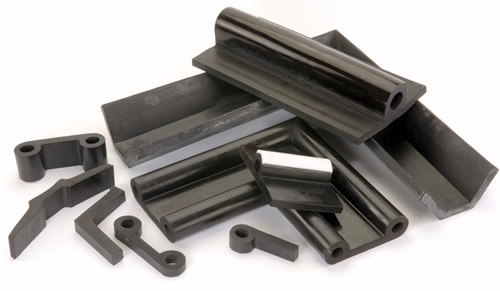 Lion Rubber Industries Private Limited is engaged in Manufacturing and Exporting an exclusive range of Rubber Seal, Rubber Fenders, Loading Dock Bumpers and much more. We, "Lion Rubber Industries Private Limited" are a Private Limited Firm that is engaged in manufacturing an exclusive range of Rubber Seal, Rubber Fenders, and Loading Dock Bumper. Under the headship of our mentor Mr. SACHIN GORADIA (DIRECTOR), we have gained a remarkable position in this industry. When we started our business in 1995, we have constructed a large and well functional infrastructural unit that is situated at Vasai (Maharashtra, India) and play the most vital role in the development of our firm.